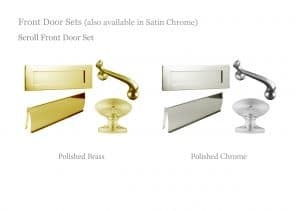 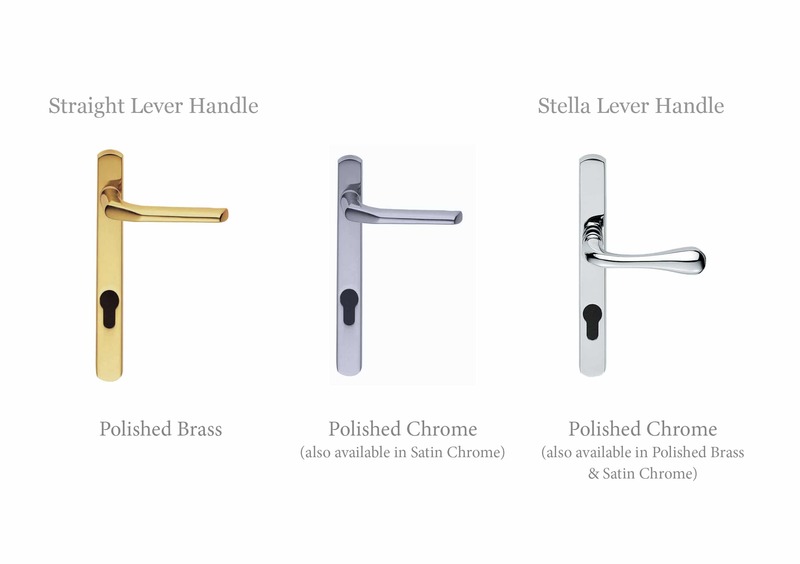 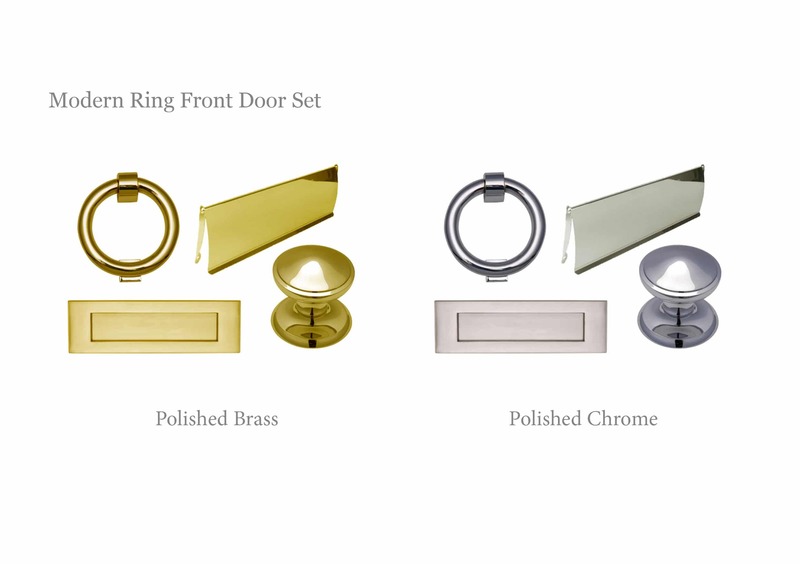 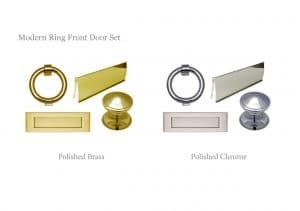 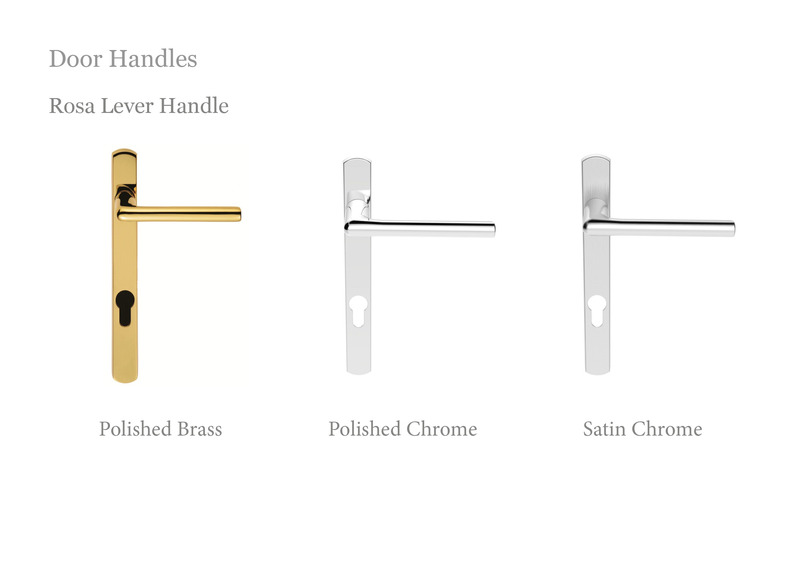 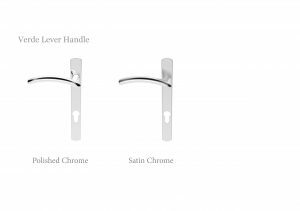 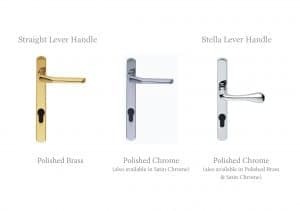 We offer an extensive range of finishes and styles for our door hardware, using the highest quality suppliers. 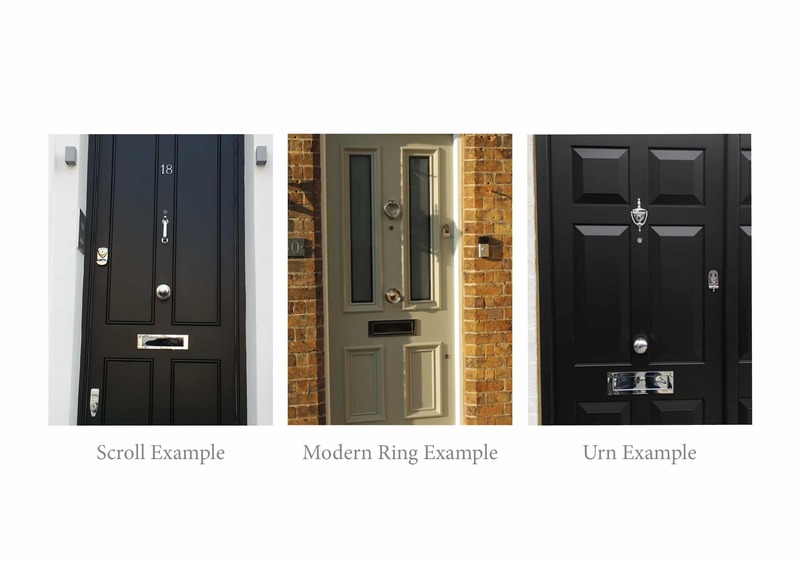 We can also fit custom designs supplied by you. 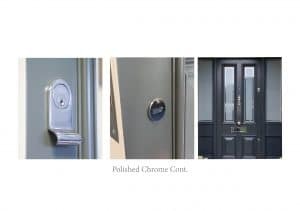 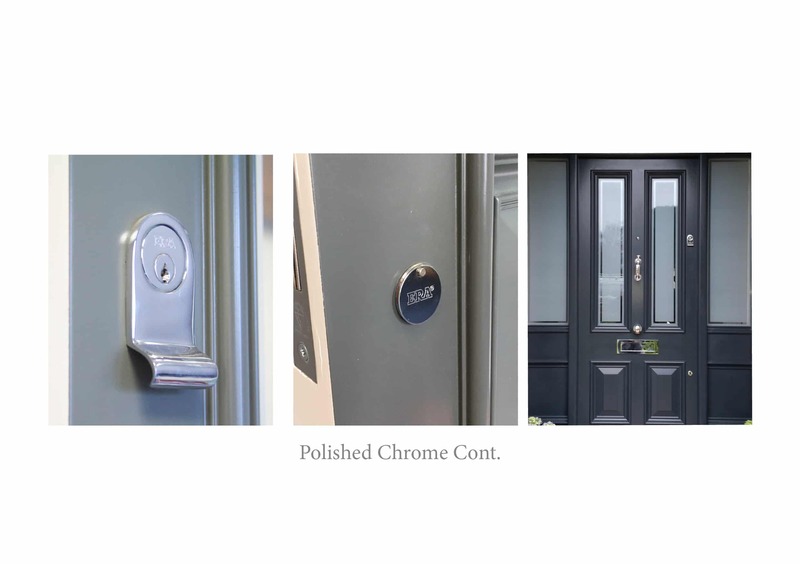 Please scroll through to see all our hardware finishes for Front Doors, Bifolding Doors and French Doors, and click on any of the images to enlarge them. 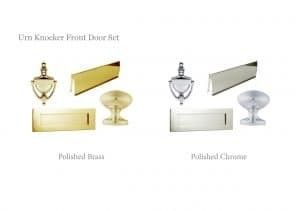 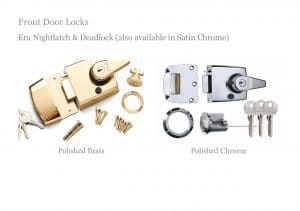 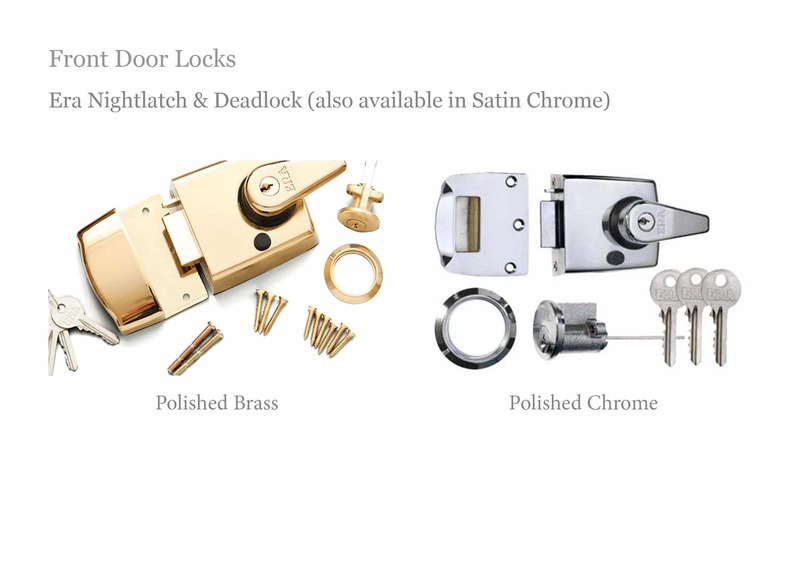 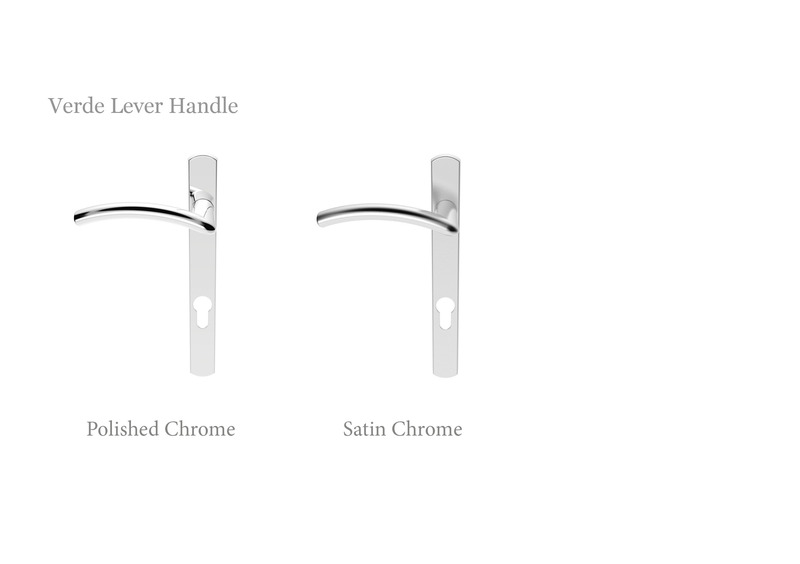 To see our Window hardware finishes, please click here.